Finally, a CUSTOM and GUARANTEED MicroSDXC to use with your Galaxy Note8! Tired of getting disappointed by others, or losing your priceless Pictures/Videos/Files, worry no more! 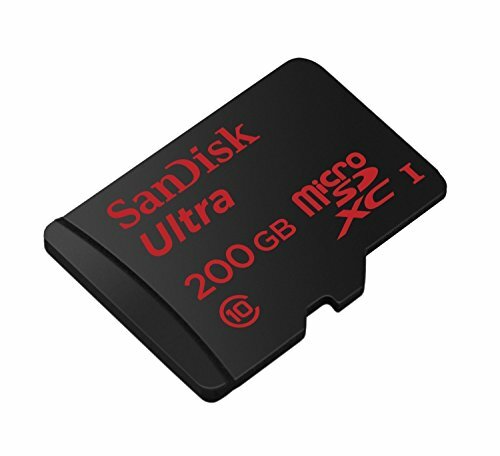 Try different manufacturers, and you'll be disappointed, SanDisk is always ahead and at the top. If you have any questions about this product by Custom SanDisk for Samsung, contact us by completing and submitting the form below. If you are looking for a specif part number, please include it with your message.